Some people can be very self-conscious over the shape of their ears, especially earlobes, if they feel they are oversized. Fortunately, earlobe reduction surgery can be an option for many people. 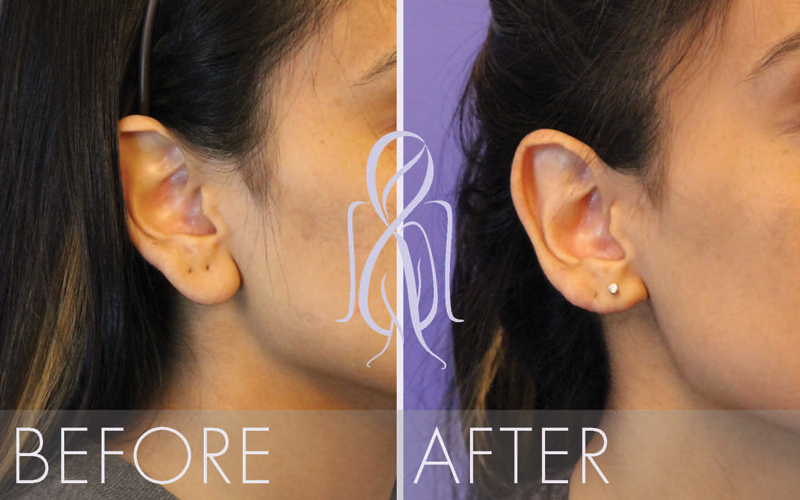 This procedure can reduce the size of the earlobes, and even reshape them into a form that the patient feels is more attractive. Are You a Candidate for Earlobe Surgery? 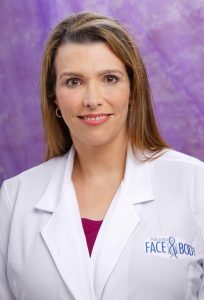 Dr. Elizabeth and her staff will explain the procedure to you, review your options, and provide you with the information you need to make the right decision for you. 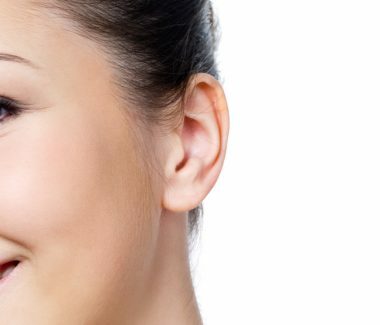 Earlobe reduction is performed in our offices under local anesthesia. An incision is make and tissue removed carefully to create the new earlobe shape. Then the incision is sutured in a way so it is hidden as much as possible. If the patient wants the earlobes to be attached rather than pendelous, the incision is made so this is also accomplished. The procedure takes about an hour. After surgery, you will have sutures, typically dissolvable. Avoid strenuous activity that could create pressure on the ears. Dr. Elizabeth and her staff will provide you with full details on how to care for your ears as they heal. Downtime is minimal and you can typically return to work the next day. After surgery, results will be apparent quickly as healing progresses. Incisions will be hard to see once they are healed,and your ears will have a shape that will give you more confidence.